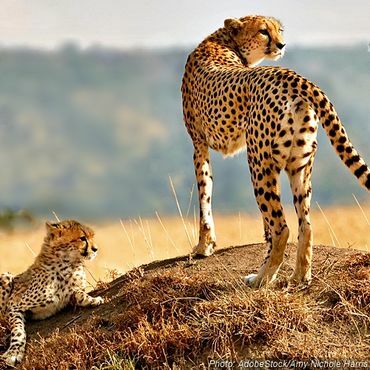 PETITION: Tell The IUCN: Cheetahs Are Running Out of Time! PLEASE SIGN! you've already signed this campaign!